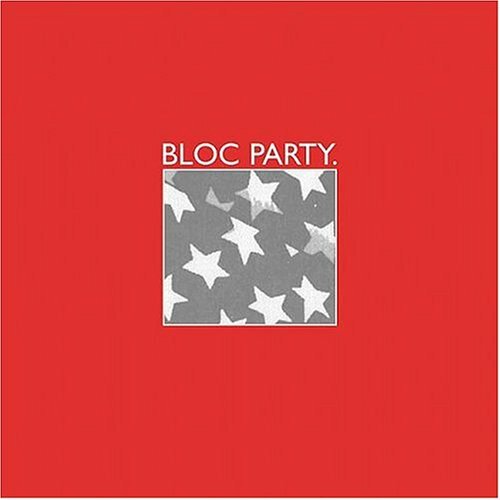 The first image on the page is for Bloc Party - Bloc Party, followed by the original. Also check out the most recent parody covers submitted to the site. Uhhhhhhhhhhhhhhhh........................................... I guess I should have made it "Bloc Quebecois Party: Let's Separate." Maybe that would have attracted higher votes.